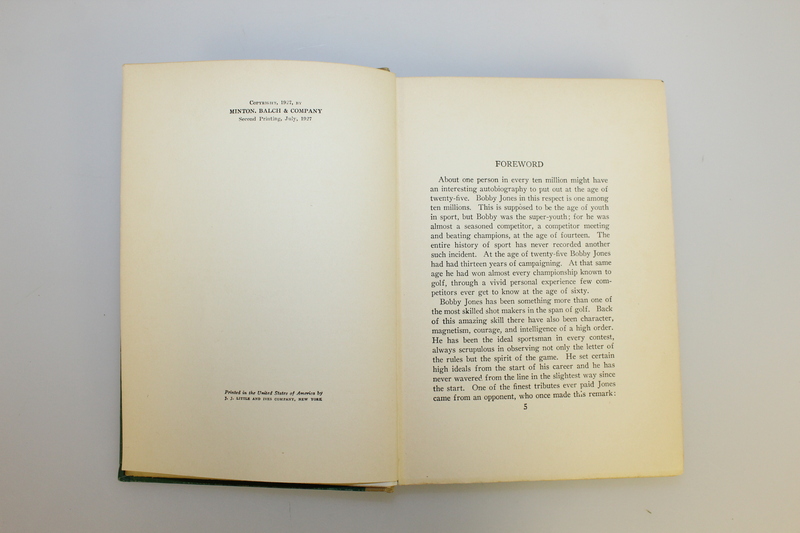 Here we have "Down the Fairway" by Keeler and Jones from 1927. 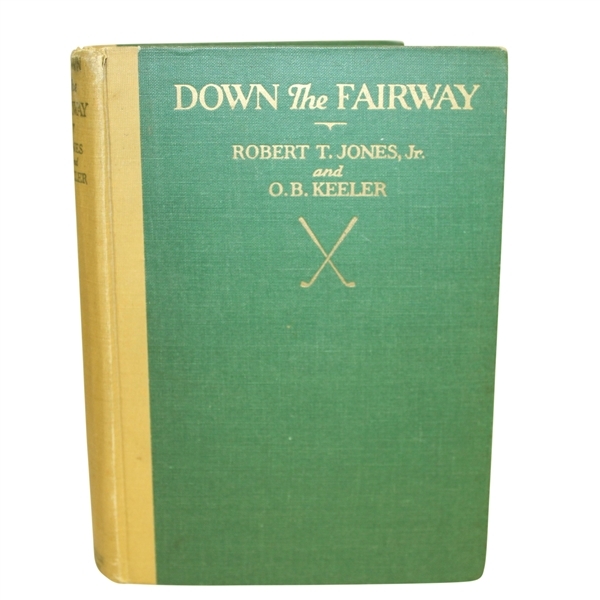 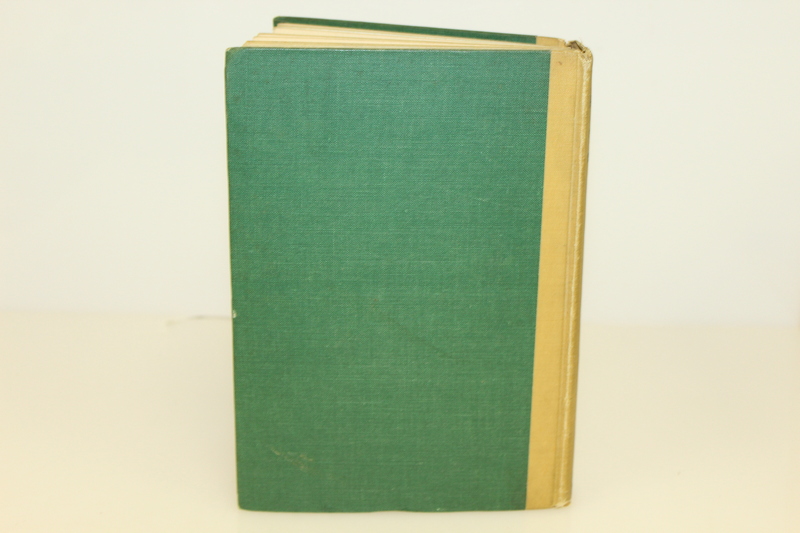 This instructional book features insight into the young Jones' life and golf theories. 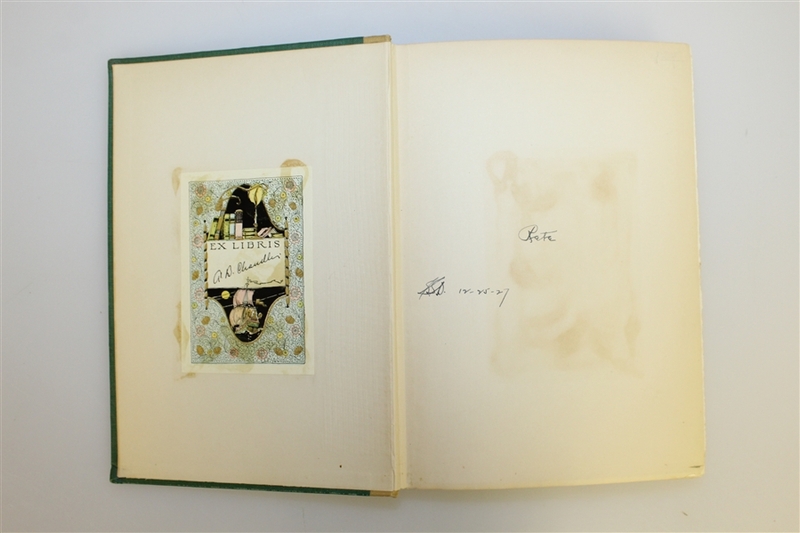 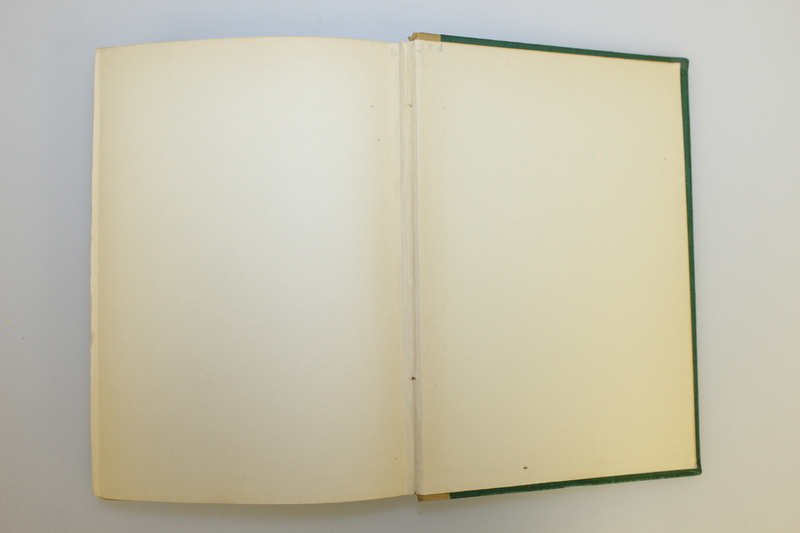 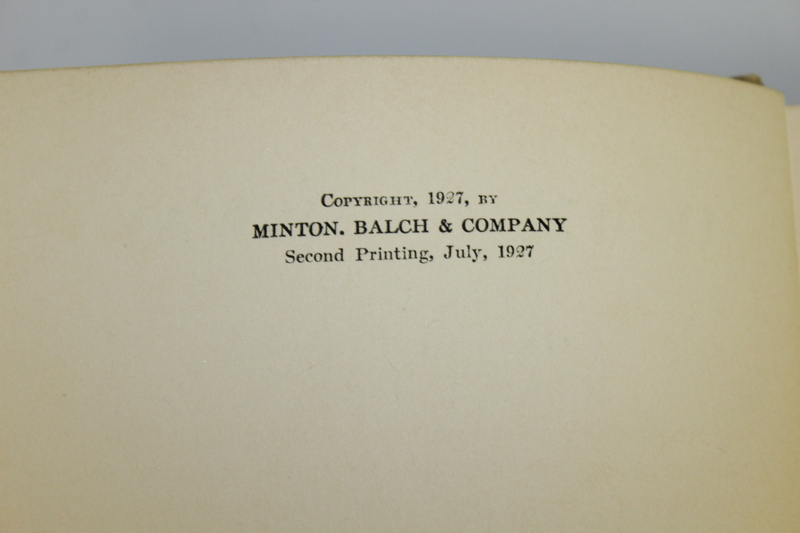 The book is in good condition with no dust jacket present. Bobby Jones is the most influential American golfer in the history of the sport, and Keeler was his friend and confidant. 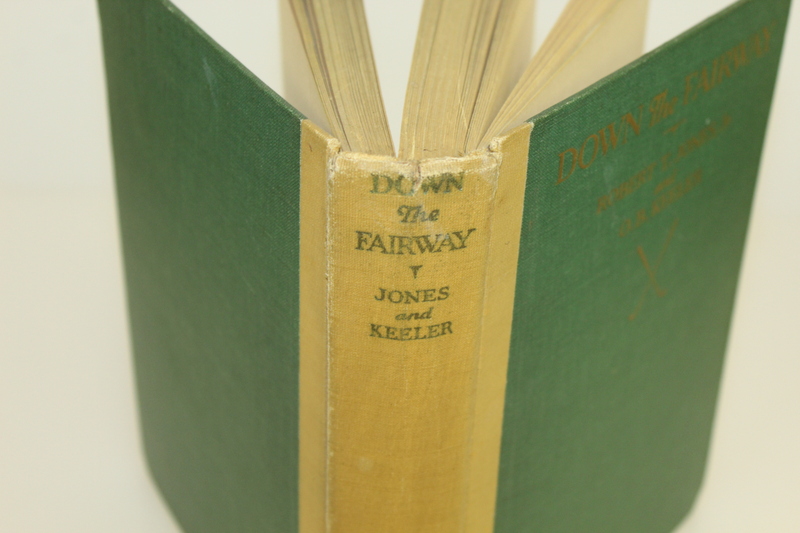 This is one of the more sought after books when it comes to collecting golf books.